Lawrence Halprin served as the Master Planner and Landscape Architect for Letterman Digital Arts Center in San Francisco's Presidio. 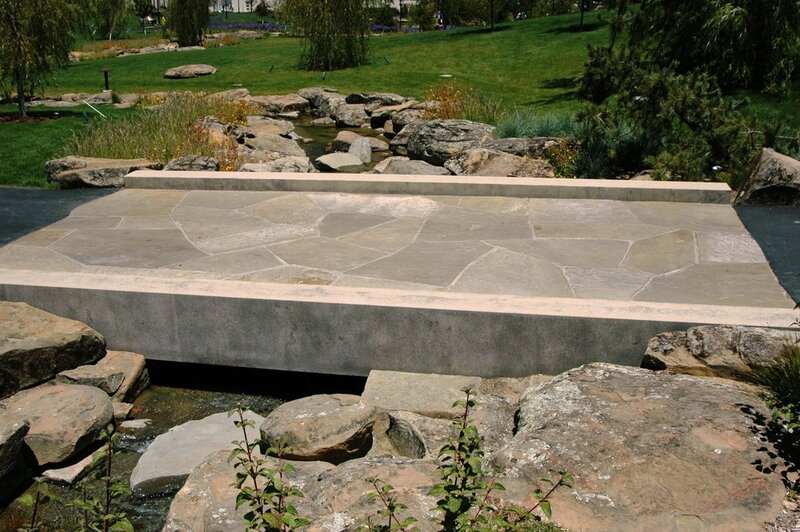 Halprin enlisted QuarryHouse to implement his vision in stone. At the public park's two entrances, stone pillars greet visitors. 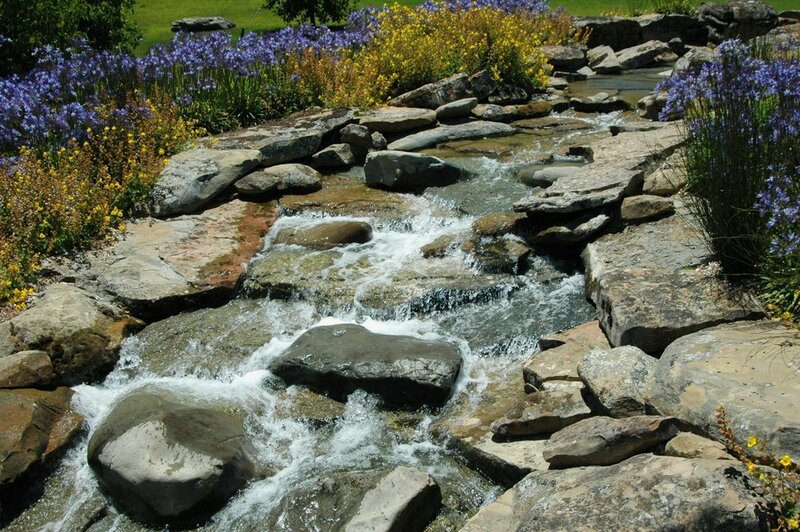 A 500-foot meandering stream transverses the 17-acre property. QuarryHouse constructed it from the repurposed remnants of a Northern California steam bed. They installed two stone belvederes with seating to enjoy the views of San Francisco Bay, Golden Gate Bridge, and the Palace of Fine Arts. The park includes a lagoon encircled by stone boulders. 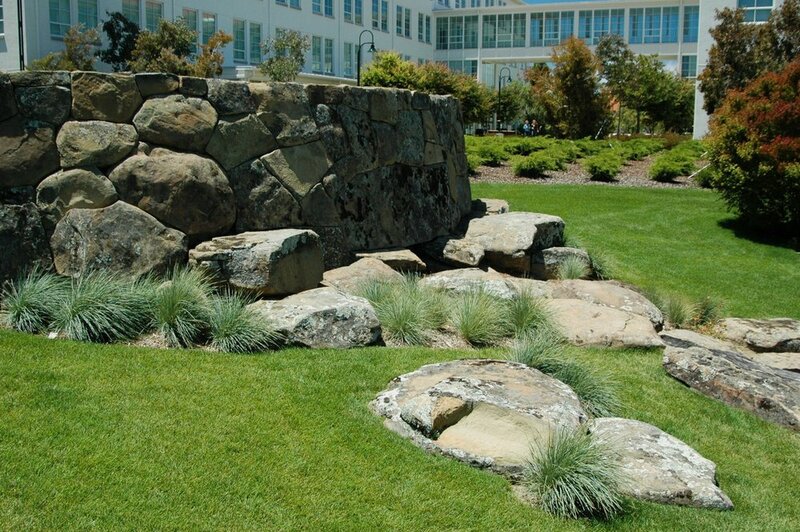 Using Halprin’s design, QuarryHouse artisans fitted additional stone pieces together as a water sculpture.